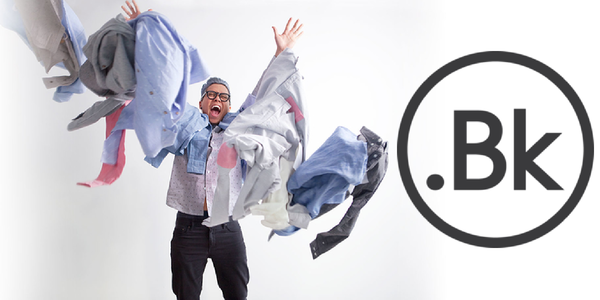 All you need to know about Men’s Style: News, Trends, Style Icons, Street Style and much more. Updated daily. Only quality articles from experts in our niche. See the one item that 32 of the most popular fashion bloggers cannot live without. From navy suits to underwear, you name it. 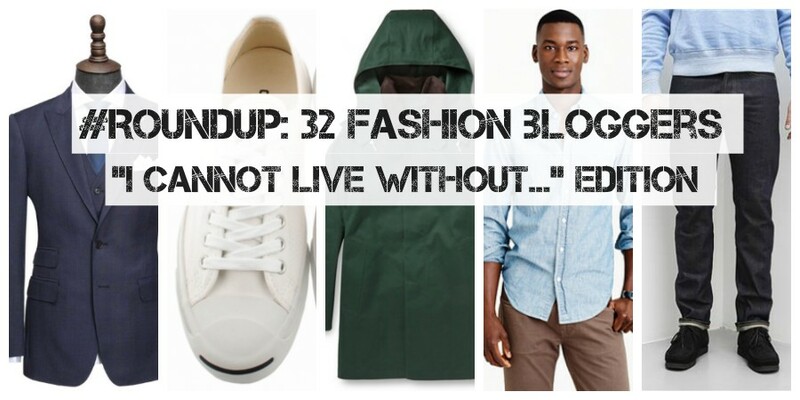 Read our fashion #roundup!